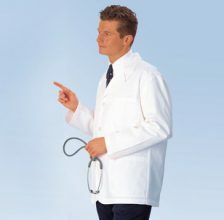 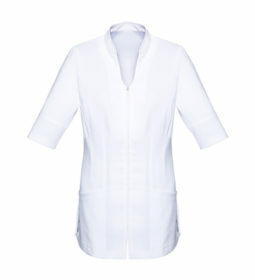 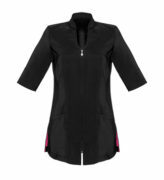 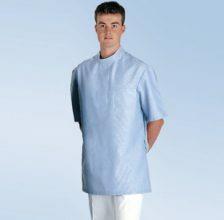 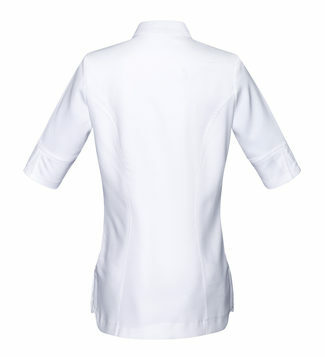 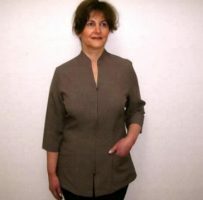 Home/Healthcare Uniforms/Spa Salon Beauty / Dental & Medical Ladies Jackets/H632L – Ladies zip Spa tunic $64.00 SALE! H632L – Ladies zip Spa tunic $64.00 SALE! 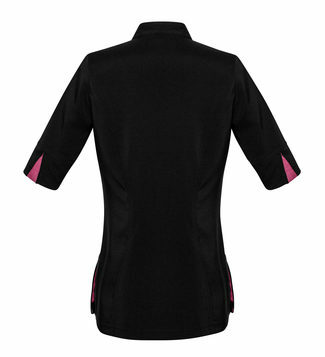 Black (97% Polyester, 3% Elastane) - $64.00 SALE! White (70% Polyester, 25% Rayon, 5% Elastane) - $64.00 SALE! To complete the look wear with our matching 2-way stretch Harmony Pant.